If you are wondering why keys sometimes malfunction, get some answers here. 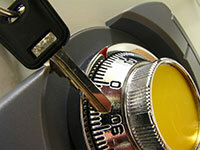 If you want to know whether you can repair locks on your own, check out the answers we offer here. They all relate to locks, keys and related issues. They will help you immensely. Where do I hide car keys? 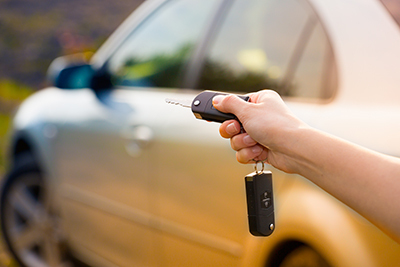 If you're carrying the car keys with you out in the street, it's best to keep them in the safest place you can think of (purse, business briefcase, hang them from your belt loops). Avoid keeping them in pockets from where they can be easily stolen. If you are wondering where to hide them at home, our professionals suggest a safe place where you can keep an eye on them, which isn't reachable by kids or pets. How come locks get dirty? Door locks might last for a long time but they get dirty since dust manages to pass through the keyhole. 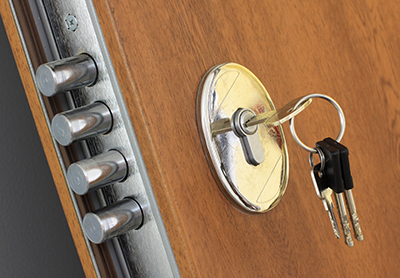 Nothing is totally dust proof and over the years locks do not only accumulate dirt but might also rust. So, if you remove the security door locks to clean them with canned air, make sure they are perfectly dry before installing them back.